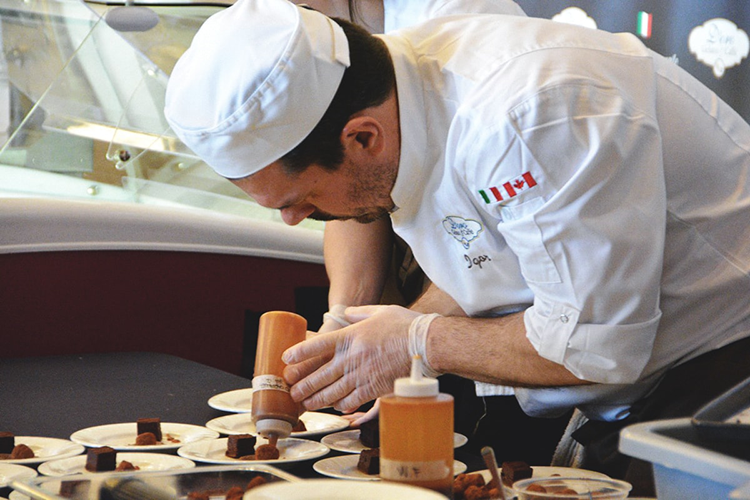 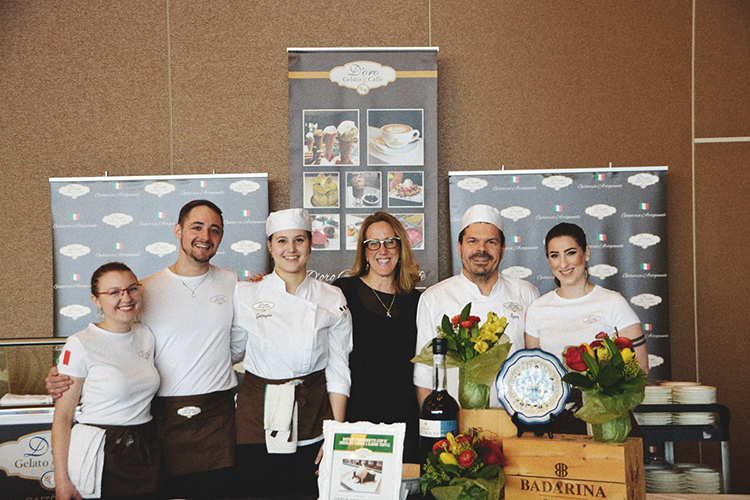 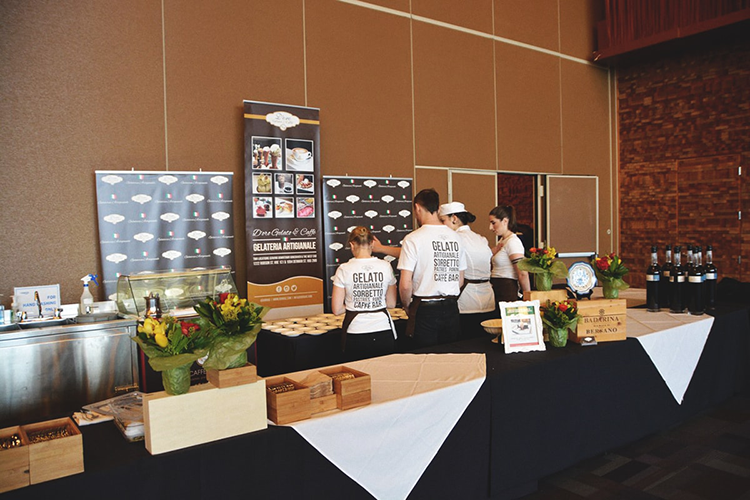 The D’oro Gelato e Caffè team had a blast participating in the 2018 Vancouver International Wine Festival. 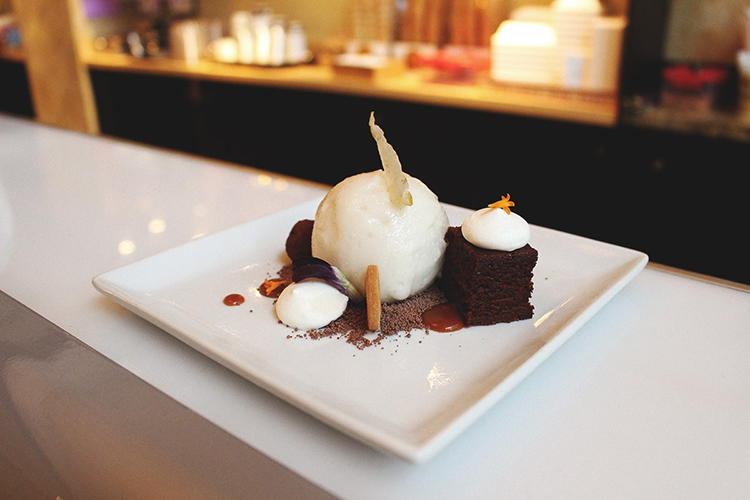 View photos of our delicious dessert entry and team below. 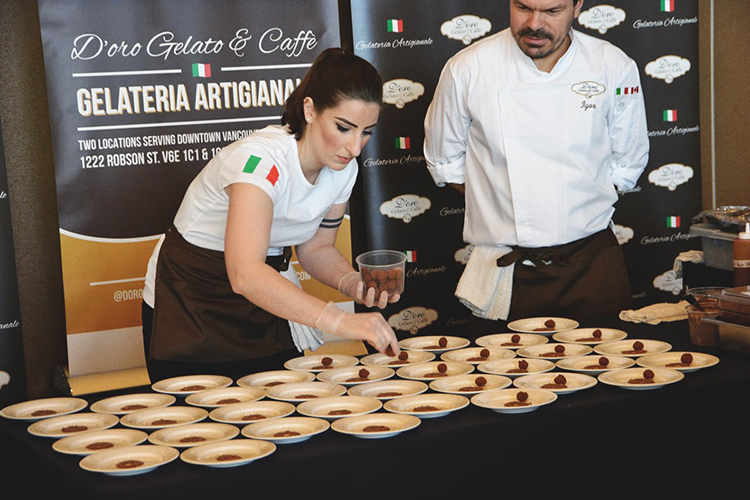 D'oro Gelato e Caffè was so glad to participate in the 2018 Vancouver International Wine Festival, especially the Vintner's Brunch. 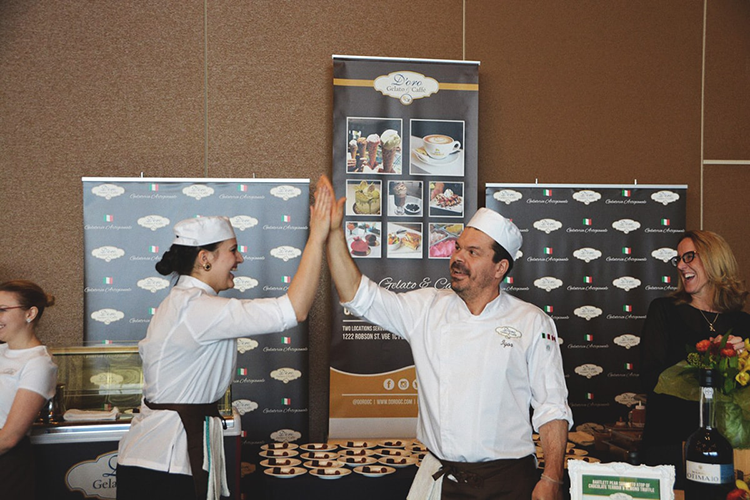 Our team had so much fun serving you! 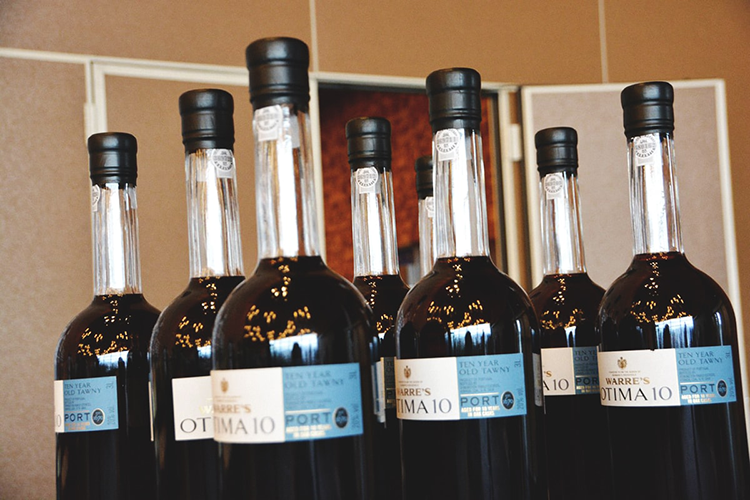 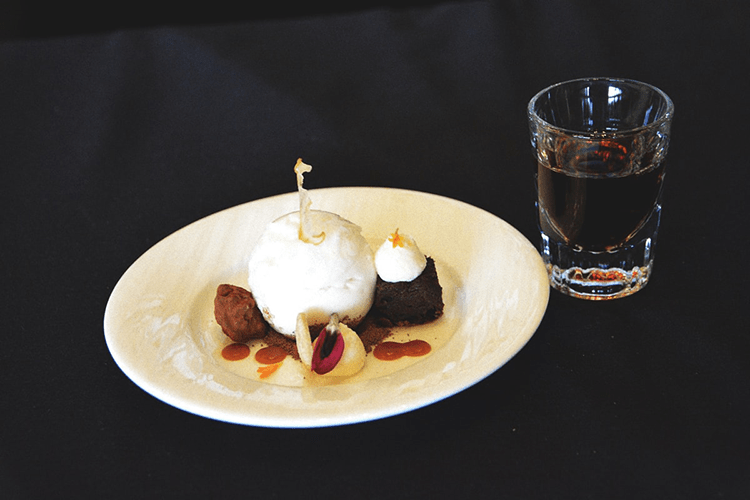 Symington Family Estates Warre’s Otima 10 Year Old was paired with D'oro Gelato e Caffè's 2018 dessert entry at the Vancouver International Wine Festival.